Our office, located in Gytheio, will organize your wedding or baptism events at a place that appeals to you the most. We would be happy to recommend you a number of marvelous little chapels scattered around the traditional settlements of Mani and furthermore around those of Laconia. 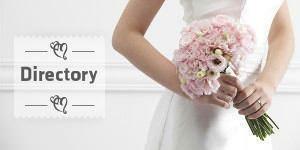 We are a Professional Wedding & Event Planning company based in Greece. Luxury Events, Bespoke Events, Celebrity & VIP Weddings Worldwide!